Rotherham will be without forward Kyle Vassell against Wigan as his groin injury rumbles on. The Northern Ireland international has managed just three substitute appearances since the end of November and may need surgery to repair the ongoing problem. Defender Sean Raggett (ankle) and midfielders Ryan Williams (hamstring) and Darren Potter (Achilles) are all back in training but the game could come too soon. Midfielder Ben Wiles is fit again after a calf injury and could feature. Wigan have good injury news ahead of the trip across the Pennines. Defender Antonee Robinson will be involved having been missing since before Christmas with an ankle injury. Forward Gavin Massey has recovered from a hamstring problem, while midfielder Nick Powell has overcome a calf issue. Latics are eyeing their first away win since August, a run of 14 games. 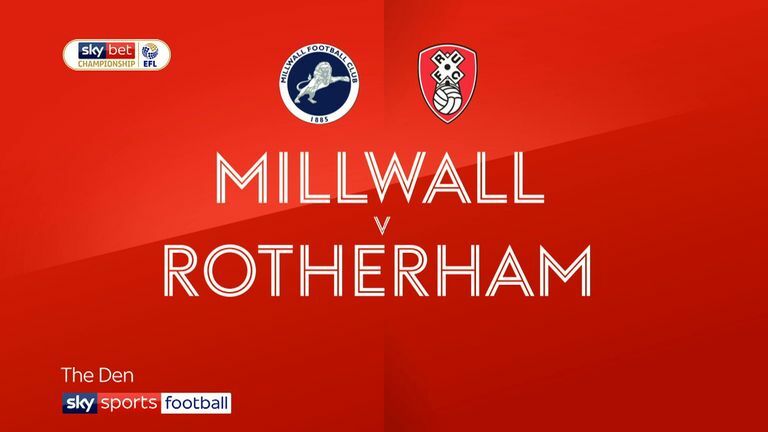 Highlights of the Sky Bet Championship match between Millwall and Rotherham. 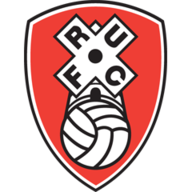 Rotherham are winless in their last four league games against Wigan (D1 L3), failing to score in each of the last two. 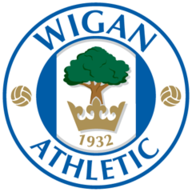 Wigan have won five of their last seven away games at Rotherham in league competition (D1 L1), netting 16 goals in total in this run. Rotherham have lost three of their last four home league games (W1), conceding two or more goals in each defeat. 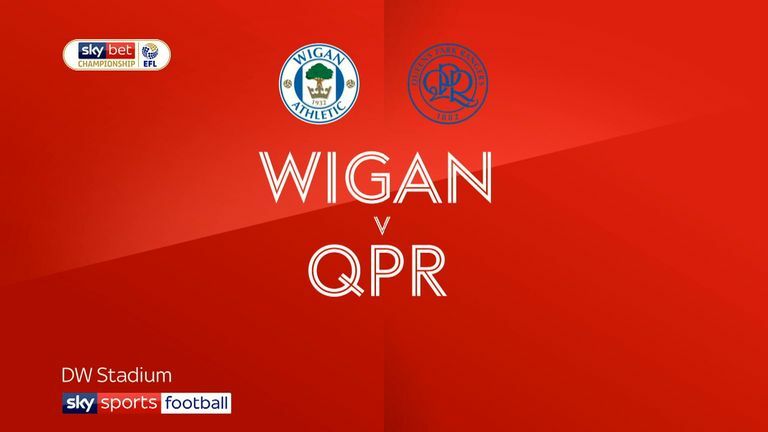 Wigan are looking to win consecutive league games for the first time since September. Rotherham have lost more points via goals conceded in the final 10 minutes of matches this term than any other Championship team (11). Rotherham's Marek Rodák has made more saves than any other Championship goalkeeper (99).